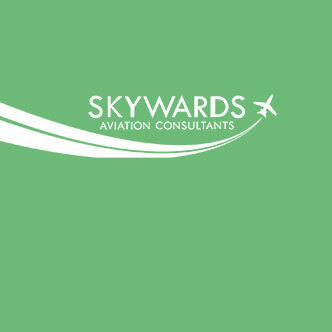 Skywards are both EASA Part 145 and EASA Part 147 approved. 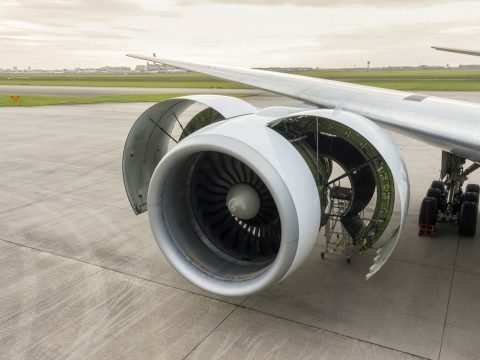 Under our EASA Part 145 approval we are approved for Borescope Inspections of both Engines and Auxiliary Power Units (APU’s). Our approval is both B1 and B3 and allows us to issue EASA Form1’s for any serviceable engine or APU that we currently have on our approved capabilities list. Our Highly trained Surveyors are EASA Part 66 Licensed and have many years experience with aircraft and engine inspections. All of our Inspection staff have been trained by the relevant Engine OEM’s and have extensive knowledge on the internals of a Gas turbine engine. Combining this with experience working within Airlines, Lease Companies and Aircraft Maintenance Organisations over the past 30 years means we have the qualifications and experience you will be looking for. Our training is carried out under our EASA Part 147 approval. We have some of the best qualified instructors working within Skywards. Their extensive knowledge of Airbus, Boeing and Embraer aircraft are second to none. Our type training courses cover both B1 and B2 requirements of the EASA Part 66 licence. Our Instructional team have many years hands on experience with the aircraft type and hold Engineers Licences themselves. Our other Technical training, such as Borescope Training and Engine Ground Run training fall under the requirements EASA Part 145. Again our Instructors have Current Skills and knowledge gained working within Skywards Part 145 approved side of the company, so our training is always current and applicable to the required training request. 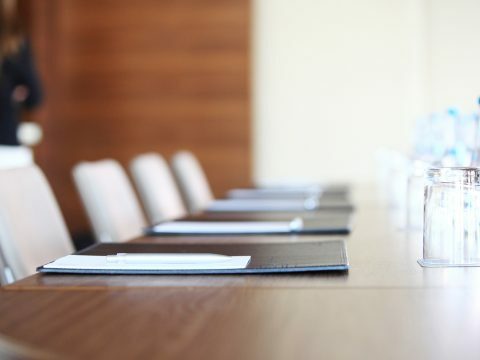 As part of our Sales, Acquisitions and Aviation Legal Assistance side of the business, we have a highly effective team of qualified legal staff. Combining our resources under one roof, makes us different to most aviation companies. Our Legal, Technical and Instructional teams work hand in hand with each other to ensure our customers have the very best service available. To find out more about our qualifications, get in touch.